This is for Day 3. 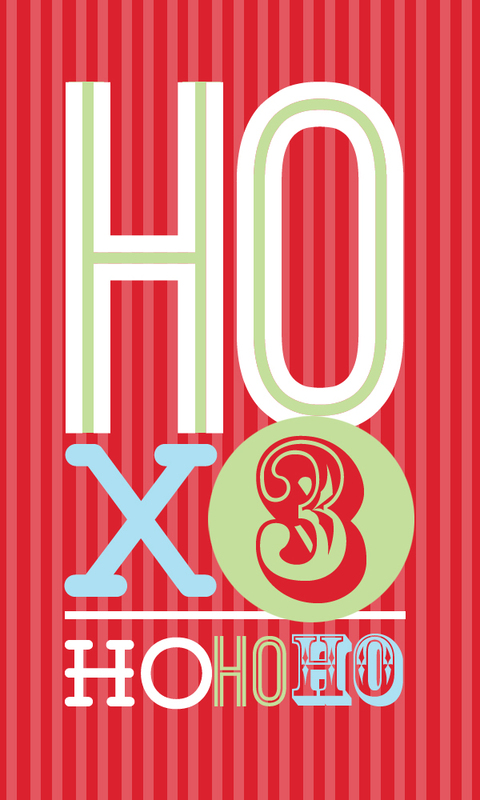 Just a fun typographical play on the greeting Ho, Ho, Ho. I saw something that had Ho to the 3rd power but that was done already so I did this instead.